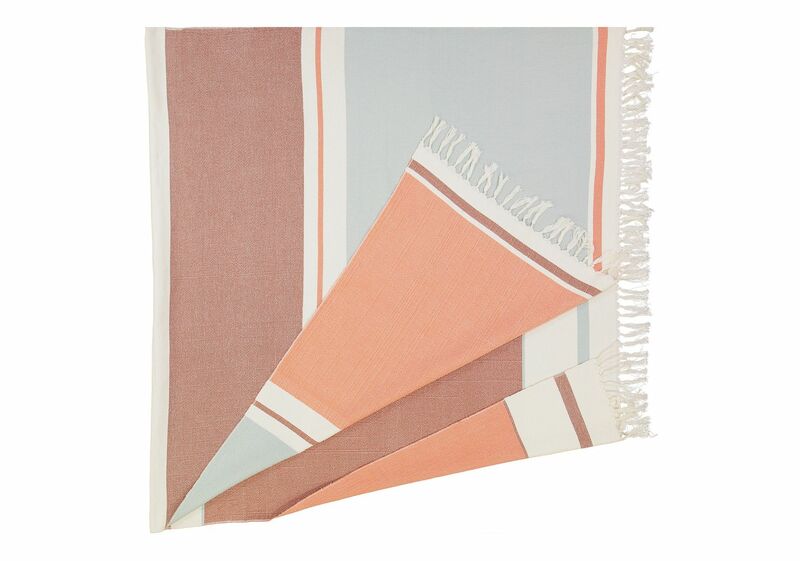 Pretty handmade weaving for Bijou red blue fouta. 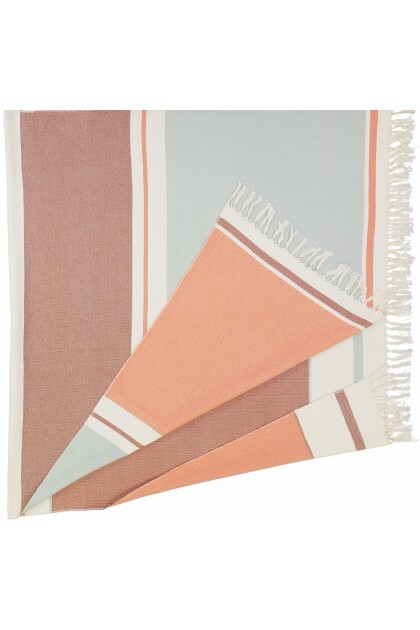 In beach towel, it will also find its place in couch throw, plaid in your living room. Reversible with different prints on the front/back.